Wood in general is a “living” material and can change dimensions based on temperature, humidity, and manufacturing techniques. 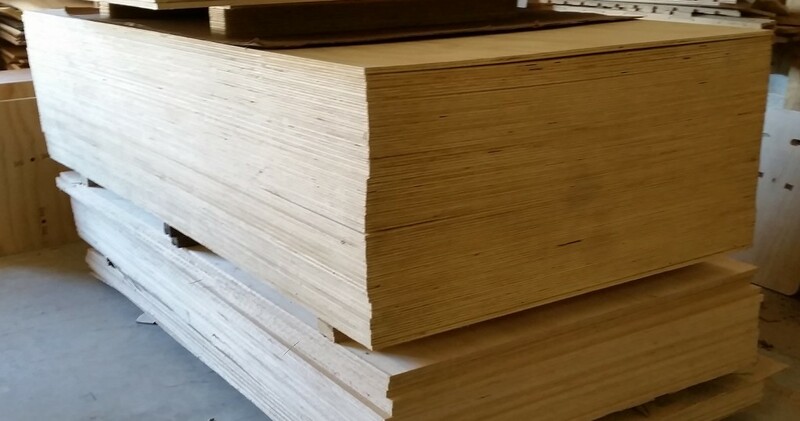 Plywood from a particular mill may vary between batches, and even the sheets within a bundle of plywood can vary from the top to the bottom and from day-to-day because of environmental changes. It can even vary within an individual sheet, a sheet in the middle of a stack will generally gain and lose moisture in the edges but not on the faces. For projects where pieces need to fit together accurately for aesthetics and/or strength this can be a problem. Should we give up on plywood? Continue reading this blog post by Bill Young here. Have something to contribute? Comment here or continue this conversation on the 100kGarages forum.